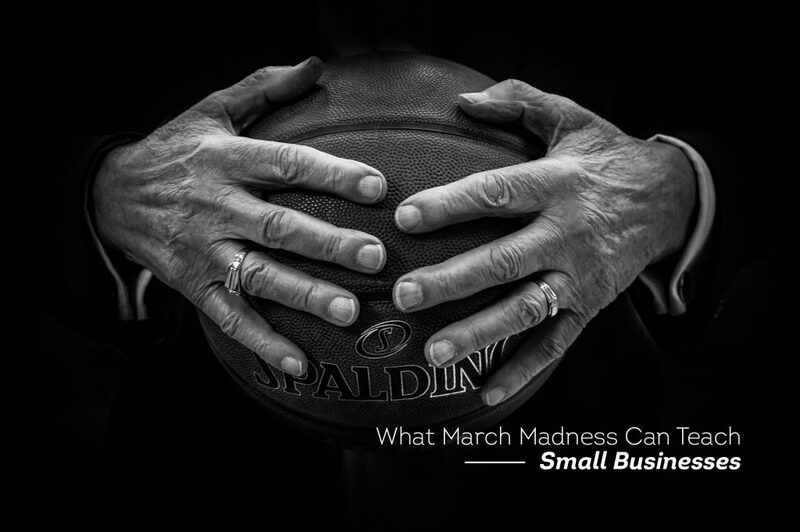 What March Madness Can Teach Small Businesses. It’s March, and that means television screens everywhere are filled with the sweat, pain, glory, and disappointment of college basketball. It also means everyone’s favorite word these days is brackets. Brackets, brackets, brackets. At Verve Concepts, the tournament has us thinking about the commonalities between marketing and sports. In March Madness, one bad free-throw can mean the difference between a championship title and first-round elimination. 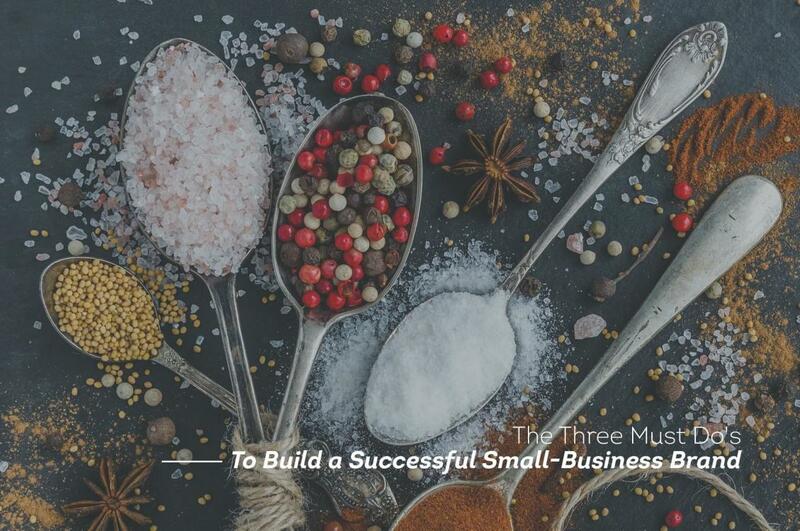 In marketing, it’s a game of beating the competition and winning new customers. The challenge is making it through to the finals. Do I like the way this brand makes me feel? Do I believe choosing this brand makes me stronger, smarter, faster, better, etc.? Does it make me feel more optimistic or more secure or more confident? Does this brand represent who I am? Whether we’re aware of it or not, even buying a protein bar is an emotional experience. 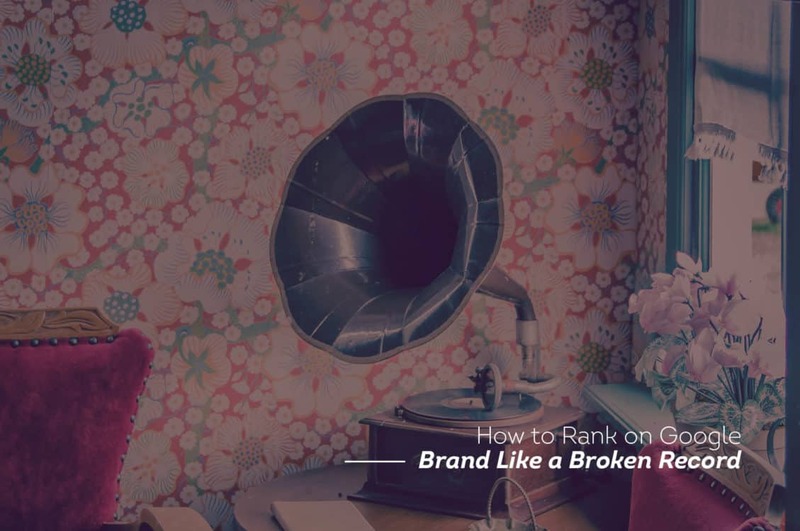 Creating an emotional connection with customers is what makes branding so critical for business. It requires guidance, perseverance, and expertise. 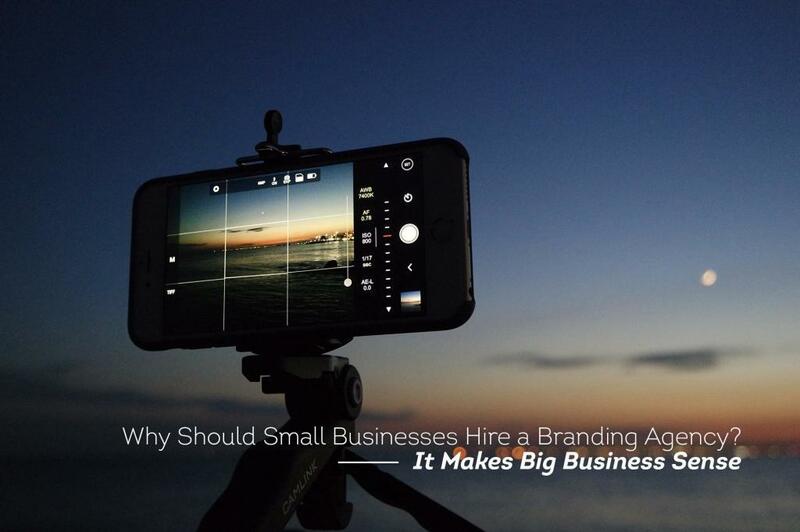 Working with the right branding partner is like having the best coach in the league. How can we help you climb the brackets in your industry? Give us a shout today on 212-668-0557 or email ideas@verveconcepts.com and let us know.